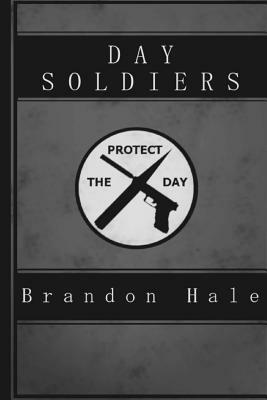 Book 1 of the Day Soldiers series (Books 2, 3, and 4 are also available. Book 5 is coming soon). A legion of vampires and werewolves has declared war on the human race.